Each Spring, the best players and teams from across NYC's 5 boroughs, compete for the title of "BEST IN THE CITY". 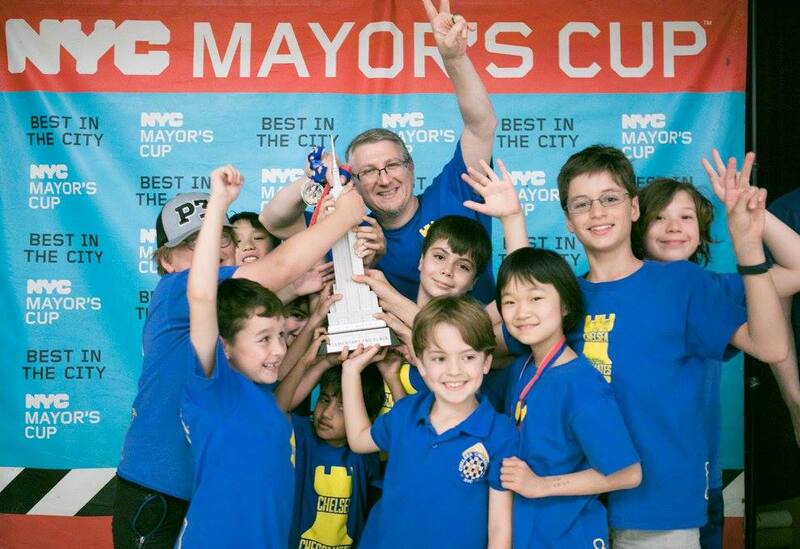 At this years annual Mayor's Cup, the strength of our ICN programs was on full display as Chelsea Prep/PS 33, PS 11 & PS 59 each set new individual & Team records. In the elementary section, PS 59 finished in a strong 7th, PS 11 a programs best 2nd place and Chelsea Prep claimed the coveted title of "BEST IN THE CITY!"